tournament trail thanks to the Sponsor Bonus Programs. 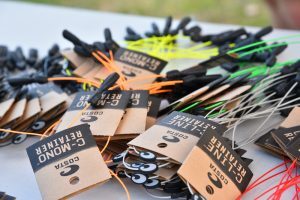 A rewards program that pays, and where anglers reap the rewards when they perform using sponsors’ products. 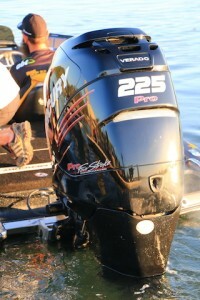 Want to catch more than just fish when fishing an ABT tournament then the Sponsor Bonus Programs is the way to do it. 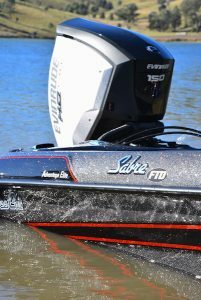 Non-boaters cash again in 2018 courtesy of Hobie with the Hobie Bonus Program delivering cash for going fishing, and this year Hobie have upped the ante with increased payouts. This year each non-boater will receive a specially designed Hobie fishing jersey at their first event of the Costa BREAM Series. Valued at $80 your new Hobie jersey will have you looking the part and winning you cash at the same time. Wear your Hobie fishing jersey each day of a Costa BREAM Qualifier, from event start to presentation, and the top three placed jersey wearers will pocket cash. 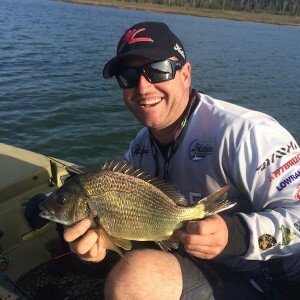 Mercury shows the power of money on the BREAM Tour with the Mercury Bonus Program and Mercury Cup Race set to deliver some serious cash to anglers in the Costa BREAM Series. The top three placed Mercury owners at each qualifying round cash in courtesy of Mercury. For those who really want to get their Mercury rising all year long the Mercury Cup is where the action is, with the season long points race decided at the final event of the year. The season long battle will see every Mercury owner in an event that receives BREAM Rankings points (in a Qualifier or Grand Final) added to the Mercury Cup Points Race, and the best five finishes through the season are tallied to crown a winner. Looking to cash in in 2017 then take a look below at what’s on offer. * Mercury ownership must be nominated at event briefing. It’s a bonus bonanza on the Rapala BASS Pro trail this year with Evinrude Bonus Bucks value adding Evinrude powered boaters rewarded on tour. Boaters can cash in at each qualifying round (6 events) of the 2018 Rapala BASS Pro Series, with $250 awarded to the highest placed Evinrude powered angler.